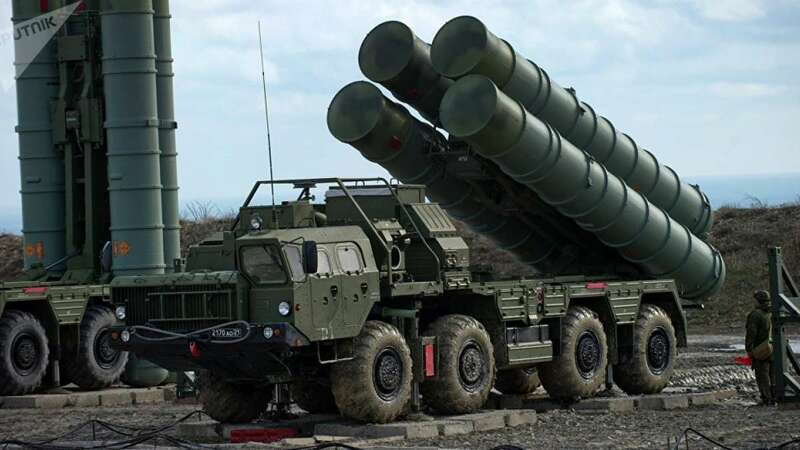 Islamabad : Pakistani Defence Minister Khurram Dastgir Khan has said that Islamabad was in direct talks with Moscow for the procurement of sophisticated military hardware, including air defence systems, fighter jets and battle tanks. In an interview with Russia's Sputnik news agency, Kham also talked about increased cooperation with Kremlin which mirrors Pakistan's wider geo-strategic concerns. "Air defence system is a different kind of weapon we are interested. We are very much interested in a very wide range of the Russian weapons technology. We are in negotiations (on air defence systems) and once we conclude negotiations, we will be able to announce them," Khan told the Russian publication. "We are interested in tanks T-90 and it is not going to be a one-time purchase but it is going to be a long-term commitment," Khan stated. "We respect Afghanistan's sovereignty. Stability in Afghanistan is important for Pakistan to be able to develop its own prosperous future, to access to the Russian market, for example, by land route. Democratic and stable Afghanistan is in the deep the interest of both Russia and Pakistan," the minister stated. "Of course we have a history of the Afghan war in which we have been on opposite sides, but now as the second decade of the 21st century ends, we will be able to look at world realities with a different eye."